Foreclosure is a legal process by which a lender attempts to recover the balance of a loan from a borrower who is no longer willing or able to make payments. 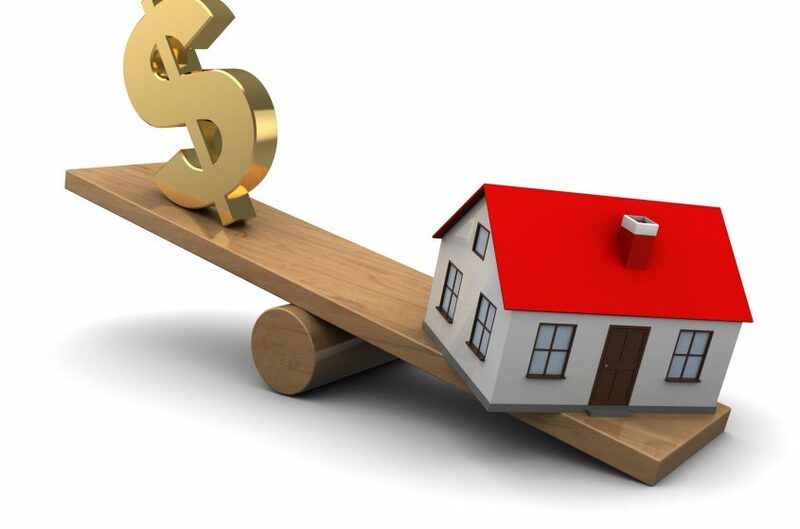 According to federal law, once a homeowner’s mortgage payment is 120 days past due, the lender has the right to recoup the money lost on the loan by forcing the sale of the asset used as collateral to secure the loan. This means the lender can seize your home, evict you and sell your home at auction. This is the worst-case scenario, though. If your home is in default, you don’t have to let it go to foreclosure. You can take steps to prevent the foreclosure, either by reinstating your mortgage or by paying off the loan in full. It is important to understand the difference between these two options, as they have very different meanings for homeowners. Unfortunately, homeowners are often confused about what mortgage reinstatement and loan payoff in foreclosures mean and how they can work for them. The foreclosure process can take up to one year, depending on where you live, which means if you have received a default notice, you have some time to consider your options and figure out how to collect enough money to reinstate your mortgage. The second option is a payoff to avoid foreclosure. Typically a payoff occurs when the borrower pays the full amount due to the lender to completely satisfy the loan balance. This includes the entire unpaid principal balance plus interest, fees, and costs. This is typically the less popular option to stop a foreclosure, as it requires that you collect enough money to pay off the entire loan. And remember, if you opt for a loan payoff, it is imperative that you do pay the full amount of the loan. If you only make a partial payment, the lender will likely reject the payment and go ahead with the foreclosure sale. Once the loan is fully paid, you will no longer have a balance with the lender and you will no longer be required to make monthly payments. If you are facing a foreclosure on your home in Pittsburgh, there is no reason to be embarrassed. Millions of homeowners across the country have found themselves in the same situation, and many have found a way to stop the foreclosure, either by reinstating their mortgage or paying off the loan. If you have had difficulty with your mortgage payments, it is imperative that you enlist the help of a foreclosure attorney with experience handling defense cases in Pittsburgh. At Bartifay Law Offices, our lawyers are committed to helping homeowners avoid the substantial consequences associated with foreclosures, by either helping them reinstate their mortgage or pay off their loan in full.